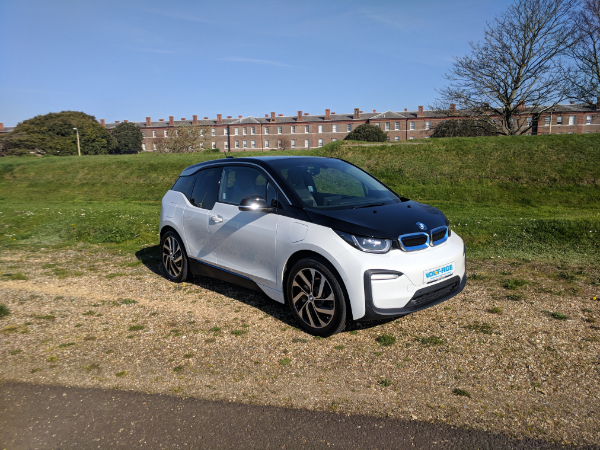 We run a fleet of the latest electric vehicles from BMW, Tesla and Nissan, all available for rent on a self-drive basis with fully-comprehensive insurance and unlimited mileage included in the price. We are able to deliver anywhere in the UK, so regardless of your location, we can help. 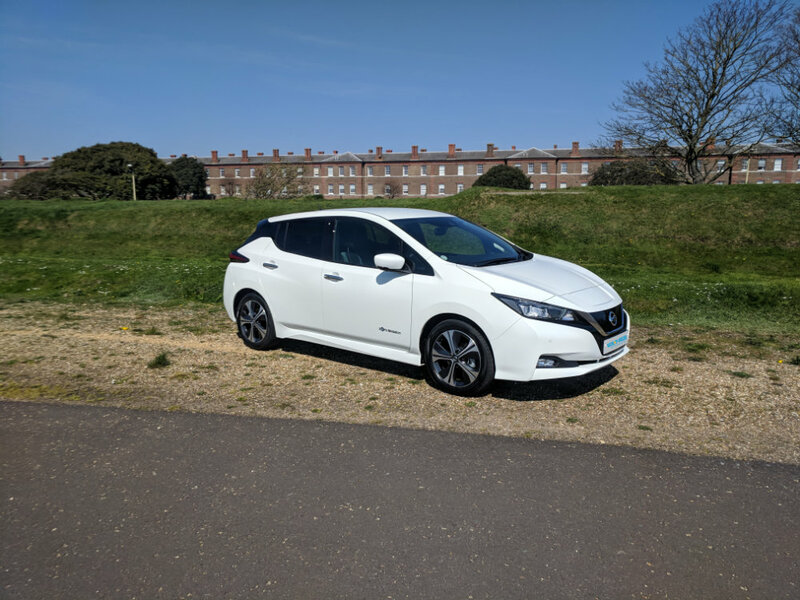 If you’re looking to join the electric car hire revolution, rent one of our vehicles and see what it feels like to take to the road in an electric vehicle. We can provide you with affordable premium models, right through to the ground breaking high end Tesla Model S and Model X. Keep your eye on our electric vehicle fleet, we are always looking to add the latest innovative cars ready for you to drive. Our staff are always more than happy to discuss your electric car hire requirements, so please do get in touch should have any enquiries about car rental or corporate requirements. The electric revolution has arrived. Hire the British-built Nissan Leaf at Volt-Age. If you’re looking for subtle styling, the Nissan Leaf could be the EV for you. Offering excellent levels of technology and equipment, normally reserved for vehicles costing three times as much, you can expect 177 miles of zero-emission, pure electric driving from a full charge. Rent the BMW i3 REx (Range Extender). Offering electric driving without the range anxiety. The added 647cc two-cylinder petrol engine can be utilised where charging isn’t possible, making it the perfect vehicle if you are unsure if EV’s will work for you. Why not hire a BMW i3 from Volt-Age and find out? The current pinnacle of prestige EV motoring, the Tesla Model S and Tesla Model X are available for hire at Volt-Age. These iconic vehicles offer unparalleled performance, autopilot capabilities, and versatile storage solutions to suit all needs. Industry leading range reaffirms Tesla as “THE EV” brand. Sign up to our blog posts, offers and latest news. It will be relevant to Electric Vehicles, and the industry, and you can unsubscribe at any time.